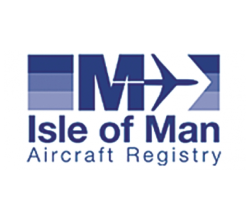 The Isle of Man Aircraft Registry (‘Registry’), part of the Isle of Man Government’s Department of Economic Development, has registered nearly 1000 aircraft to date and is ranked as the 6th largest aircraft registry in the world. Established in 2007, the Registry’s aim is to provide a customer-focused service for the registration of high quality private and corporate jets, as well as twin turbine-engine helicopters. As the largest dedicated corporate aircraft register in Europe, the Registry, which was awarded Best Global Aviation Registry in World Commerce Review Magazine’s 2017 awards, offers high international standards and is committed to providing an efficient and cost-effective service for its registrants. In 2013, the Registry made a strategic decision to upgrade its administration system, investing in technology to further drive the business forward. One of the key objectives of the new administration system (ARDIS) was to provide a centralised database for storage of Aircraft Registry data with integrated capabilities enabling the team to focus more on its customers and regulation of its’ fleet. PDMS successfully delivered the first phase of the new administration system in October 2014, replacing the Registry’s legacy systems with a complete back office system with full data migration. An extension to the back office system, focused on the aircraft survey administration process, was delivered in September 2015. 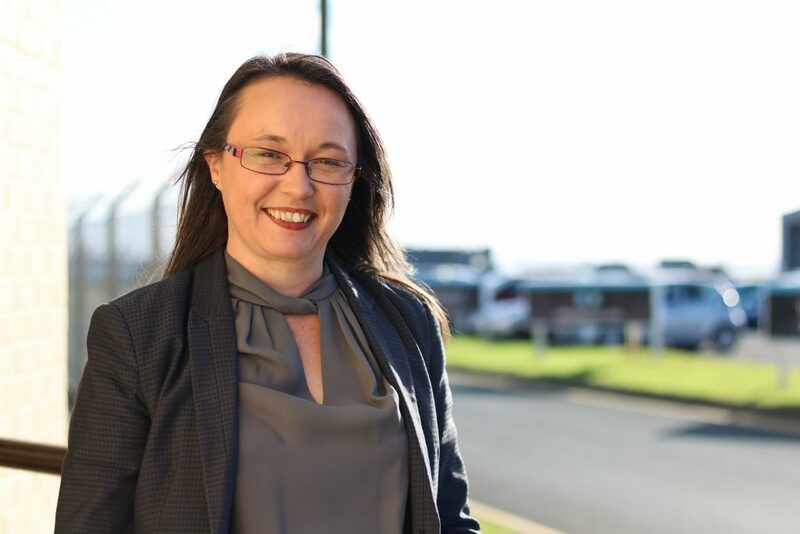 This delivered functionality to allow survey data to be added directly to the aircraft record, both locally and remotely, enabling further integration with its technical partners, Baines Simmons Limited. The final stage in the project focused on providing Aircraft Registry customers with access to an online portal through which they can reserve an aircraft registration mark or request mortgage searches, and also make payment for these services online. The system went live with very minimal disruption to business during the implementation which was vital to the Aircraft Registry’s reputation. 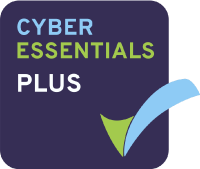 Utilising a centralised database with automated workflows, the new administration system allows a single entry point for data enabling a more efficient way of working. A user friendly dashboard provides the Aircraft Registry team with the facility to manage ongoing tasks and to produce certification required for the operation of aircraft on the register. The immediate availability and timeliness of management information through real time reporting allows the Registry team to focus on their strategic direction. The improvements to the Registry’s administrative systems also mean that the Registry has more business time to focus on its customers, advancing the Registry’s business friendly appeal to potential registrants. This is key to the Aircraft Registry which is committed to customer service excellence as part of their ‘safety with service’ ethos. This investment in technology has provided the Isle of Man Aircraft Registry with a secure platform for the storage of aircraft related data, enhancing both usability and efficiency for a better business future.